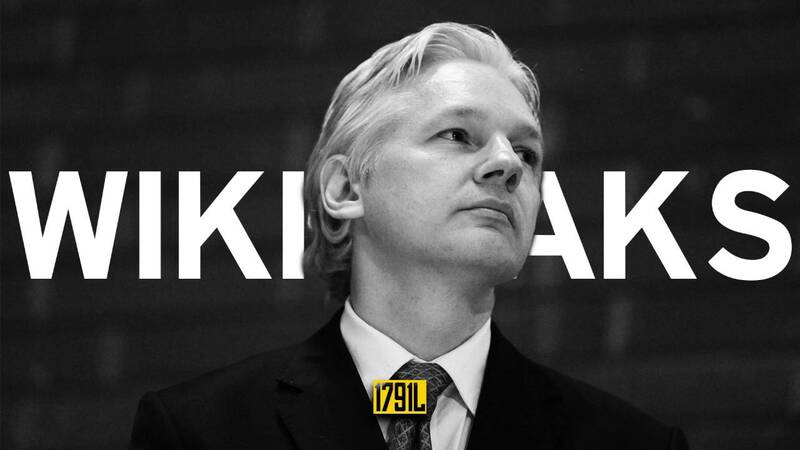 WITH COUNTLESS HOURS of media and Clinton campaign speculation and accusations that the source of hacked Wikileaks Democratic emails is none other than Russian president Vladimir Putin, Julian Assange has decided to close the book on that particular loose end, and as RT reports, in a John Pilger Special, to be broadcast by RT on Saturday courtesy of Dartmouth Films, Assange categorically denied that the troves of US Democratic Party and Clinton work and staff emails released this year have come from the Russian government. “The Clinton camp has been able to project a neo-McCarthyist hysteria that Russia is responsible for everything. Hillary Clinton has stated multiple times, falsely, that 17 US intelligence agencies had assessed that Russia was the source of our publications. 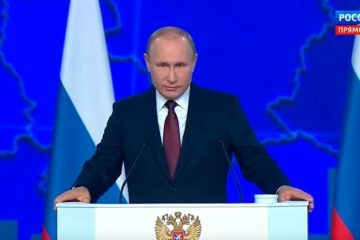 That’s false — we can say that the Russian government is not the source,” Assange told the veteran Australian broadcaster as part of a 25-minute interview. Assange spoke with Pilger at the Ecuadorian Embassy in London, where he has been for four years, and accused the US presidential candidate of being a pawn of behind-the-scenes interests, and voiced doubts about her physical fitness to take charge of the White House. 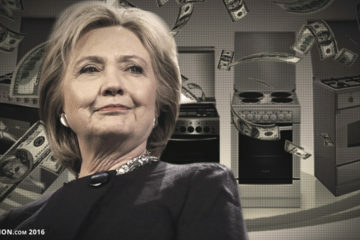 Over the past nine months, WikiLeaks uploaded over 30,000 emails from Hillary Clinton’s private email server, while she was Secretary of State. This was followed by nearly 20,000 emails sent to and by members of the US Democratic National Committee, exposing the party leadership’s dismissive attitude to Bernie Sanders, and his outsider primaries campaign. Finally, last month, WikiLeaks posted over 50,000 emails connected to John Podesta, Bill Clinton’s chief of staff, and a close associate of the current presidential frontrunner. A preview of the upcoming interview is above. The Homeland Security Department and Office of the Director of National Intelligence posted a joint statement in October, claiming they were “confident” that the Russian government “directed” this year’s leaks. Moscow has rejected the accusation, with presidential press secretary Dmitry Peskov calling the claims “nonsense,” while Foreign Ministry spokeswoman Maria Zakharova said the “public bickering with Russia” before the US election is probably a “smokescreen” to draw the voters’ attention away from serious domestic issues. Leftist Jews Say Donald Trump Is a "Serial Anti-Semite"